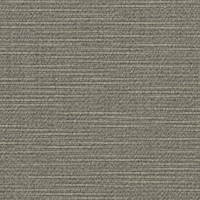 Sunbrella Elements upholstery fabric is a vital ingredient to upgrading any living space. 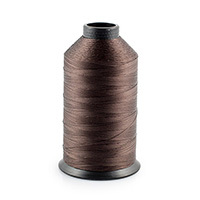 Made of tested high-quality materials, it excels in most climates. 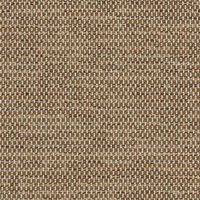 Made up of our most trusted upholstery fabrics, Elements is an extensive collection of nearly 200 styles. 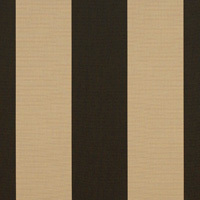 The outdoor furniture fabric comes in highly versatile textures, stripes, jacquards, and solids. The diverse volume of colors serves a variety of décor choices. 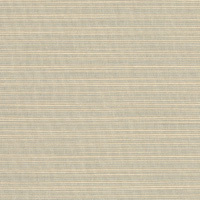 The elegant upholstery material is weather capable with a coating that offers stain repellence and water resistance. Made of solution-dyed Sunbrella acrylic, the bleach-cleanable fabric keeps its color, even after extended use. 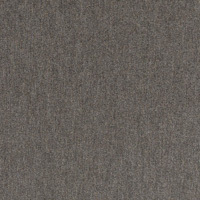 Great for both indoor and outdoor use, the designer fabric is incredibly soft to the touch. This makes it optimal for decorative pillows, sofas and furniture, boat upholstery, and chair cushions. For added function, it can also be used as draperies and curtains. Use the wholesale quality upholstery fabric for original pieces or for upholstery replacement and repair. 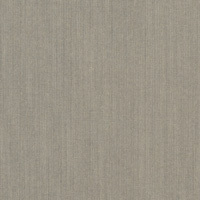 Sunbrella Elements in Blox Slate (45542-0000) adds a distinct feel to any room. Available by the yard. Warranty: 5 years. Width: 54 in. Weight: 12 oz.